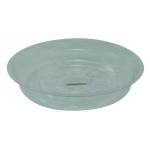 – Suitable for use with most container pots up to 20ltr. 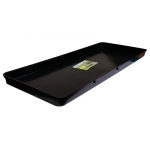 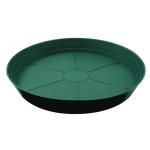 The 24cm saucer is suitable for use with Teku, Aeroplas and Plantpak container pots up to and including 10ltr. 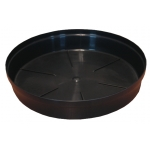 The 32cm saucer is suitable for any standard container or heavy duty container up to 20ltr (in some cases 25ltr containers may also fit). 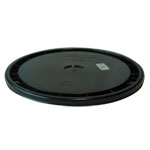 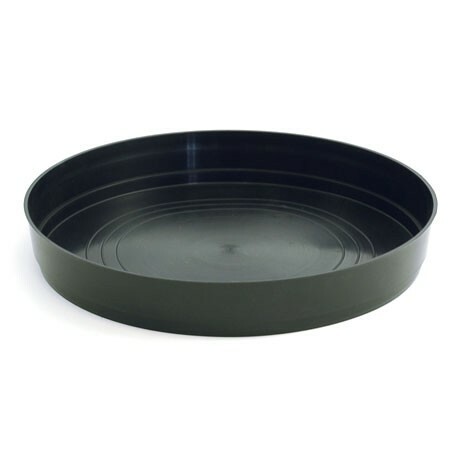 The 37cm Saucer is suitable for any of our containers up to and including 35ltr in volume.